Even just 5 years ago we didn’t have such high expectations for accessing and transferring business documents, emails and files as we do now. These days we consider anything less than immediate or just three clicks away to be inefficient. And all of this is possible due to cloud technology and some tech giants who have forged the way for Cloud File Sharing (CFS). Google Drive and Dropbox both provide great tools for uploading and downloading documents from your desktop to the cloud and are particularly useful for working remotely and across different regions. However, if your business is growing or is larger than around 300 employees, integrating with a cloud document asset management system like Templafy may be essential for your organization’s productivity and brand compliance. Templafy bridges the gap between online storage and actual use by employees. Want to learn about digital asset management (DAM)? Check out our blog with 5 tips on how to make it work. But we’ll get to that a little later. First, let’s take a look at how Google Drive and Dropbox compare as enterprise solutions. Google Drive and Dropbox are the best Cloud File Sharing solutions (CFS) out there. At first glance, it may be hard to differentiate between the two. Below we provide a comparison between the two platforms with regards to storage space, file syncing, file sharing, security and application integrations. Summary: At less than half the price of Dropbox, Google Drive is a clear winner here. It’s rare to find cloud storage solutions that do not offer file syncing. It’s a vital feature that defines cloud storage services. Summary: Both Google Drive and Dropbox work in a similar way: a folder gets added to your file system that then gets sent to the cloud, but Dropbox has a more advanced approach to sync. Why? First, its block-level file transfer only uploads and downloads the changes that have been made to files. This quickens the sync times. Second, ‘Smart Sync’ allows you to see the content that is in the cloud on your desktop folder. Google Drive does include selective sync, but only since very recently. Overall, both platforms can handle a large document being edited by several people at the same time. Documents and document templates stored on Google Drive and Dropbox both live in the cloud. The cloud is a great tool for file sharing. However, the documents are accessible to everyone without specific permissions. Therefore, content control is a must. Let’s have a look to see what Google Drive and Dropbox offer in this respect. Summary:Google Drive does not provide password protection like Dropbox does. 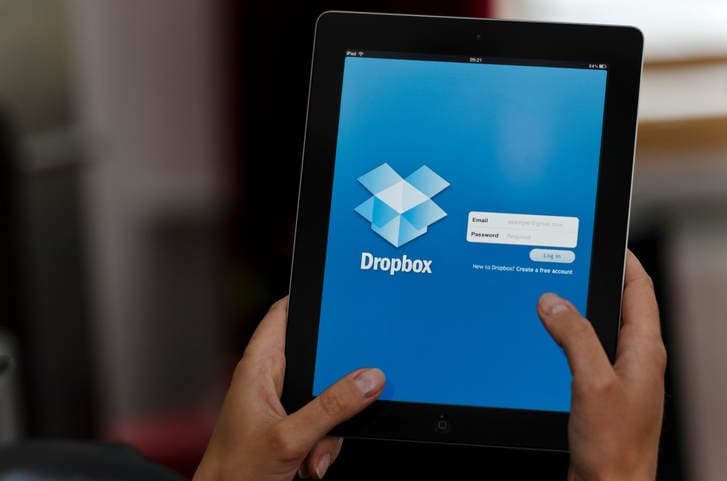 For example, Dropbox Pro users can set passwords and expiry dates, making it easy to manage access to specific files. Additionally, the ability to see which content has been shared can save you time and increase productivity. Recently, cyber security has become a vital consideration when choosing Cloud File Sharing (CFS) systems. No one wants to be vulnerable to cyber-attacks. Fortunately, Google Drive and Dropbox provide great protection from hackers. Summary: Both platforms offer similar levels of security. Both use encryption that is extremely difficult to hack. Whether it’s 128-bit or 256-bit AES, your system is safe from attackers. When using Google Drive, you benefit from their vast expertise of encrypting their own data using laser grids and other cool tools. When using Dropbox you can be certain that no thieves will get to your data even if your device is stolen. Summary: Both Google Drive and Dropbox have complementing features when it comes to app integration, making it difficult to choose between the two. But what if you didn’t have to choose? Google Drive and Dropbox for Enterprise have features that complement each other. Sometimes you want to use Dropbox and at other times you prefer Google Drive. And that’s fine. Until you find yourself spending more time searching your many platforms for the correct document template than actually producing the content. Enterprises deal with thousands of documents a day. As your business grows, digital assets accumulate and new document templates are saved on various platforms. To increase productivity in the company, it makes sense for everyone to use one document asset management system. However, to persuade everyone to switch from Dropbox to Google Drive and vice versa could be a hellish task for the brand manager. It’s one thing informing everyone that the most up-to-date template now lives in Dropbox. But it’s very much another getting everyone to use that template regularly. But there is an easy way to accomplish this: a completely integrated and seamless document and digital asset management system. Google Drive and Dropbox integration with Templafy creates a one-stop-shop for managing all your documents. It doesn’t matter if they are stored on and shared with Google Drive or Dropbox, you are 100% sure that the content you are working on is relevant because all the document templates and digital assets are up to date, on-brand and in one place in Templafy. Think of Templafy as an essential connection between digital asset management and document creation. Content creation, collaboration, and delivery just got way easier. As a brand manager, you no longer need to worry if Google Slides has the same templates as the ones shared in Dropbox. As a Dropbox fan, you no longer need to worry about spending time getting used to unfamiliar platforms. 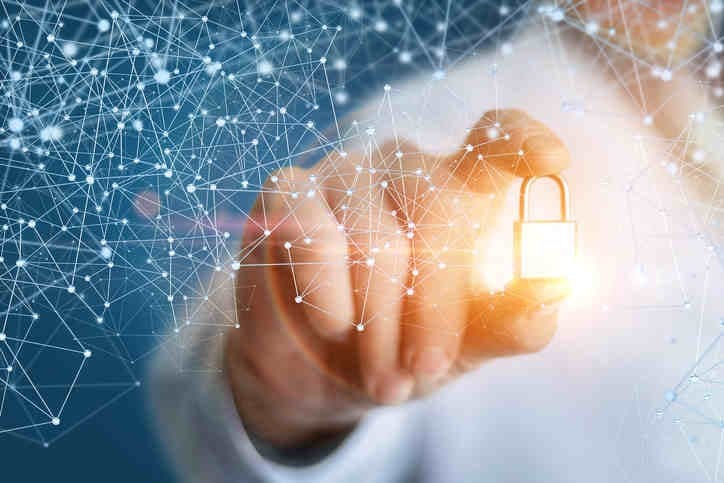 As the CTO, you can rest assured that your company’s corporate identity is protected because everyone is working on compliant, personalized, and on-brand content. Integrating Google Drive and Dropbox with Templafy is key to brand compliance, dynamic template management and collaborative file sharing.